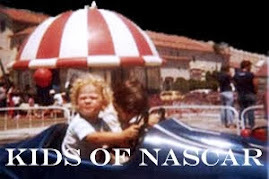 In 2014, the Jimmie Johnson Foundation Wellness Challenge (JJFWC) was born. 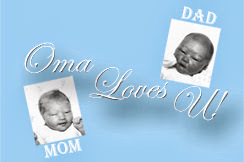 The JJFWC is dedicated to assisting children, families and communities in need throughout the United States. Since inception, the foundation has raised more than $400,000 for K-12 public education. "I'm thrilled to be able to share and celebrate the work of the Foundation this weekend," said Johnson. 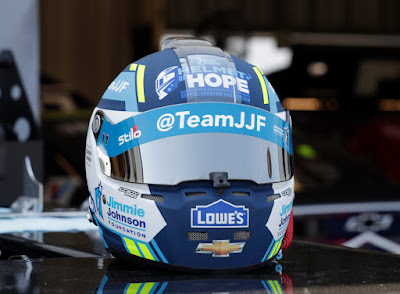 "Chandra (wife) and I are so grateful to Lowe's for allowing us to run the Foundation paint scheme for the thirteenth time, Blue Bunny for sponsoring the Helmet of Hope program again this year, and all of the drivers participating in the visor campaign. 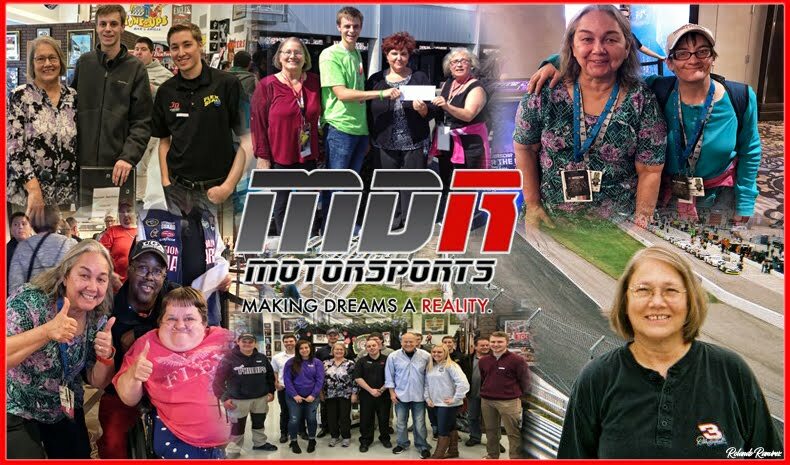 Thanks to the overwhelming generosity of our partners and the NASCAR community, we are able to provide much needed financial support to some outstanding non-profits and schools through Foundation programs." As a show of support for Johnson's efforts to raise funds for K-12 public education, a number of his NASCAR Cup Series competitors will join him in displaying JJF-branded decals on the visors of their helmets. . At the conclusion of Saturday's 400-mile race at Kentucky, participating drivers will sign the visors. 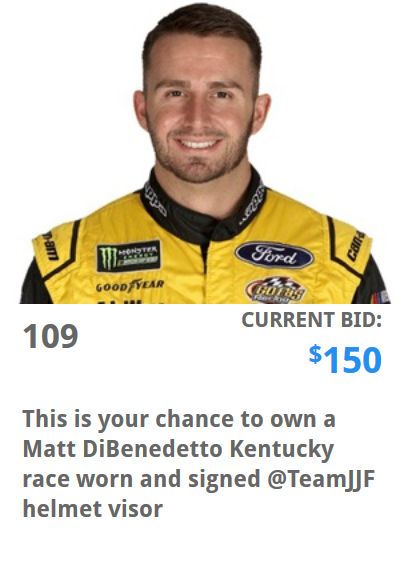 The signed visors will be available in an online auction to raise funds to support K-12 public education. Proud to support my teammate @JimmieJohnson by running the @TeamJJF visor strip this weekend. It’s awesome to see his dedication to K-12 public education though his Foundation. 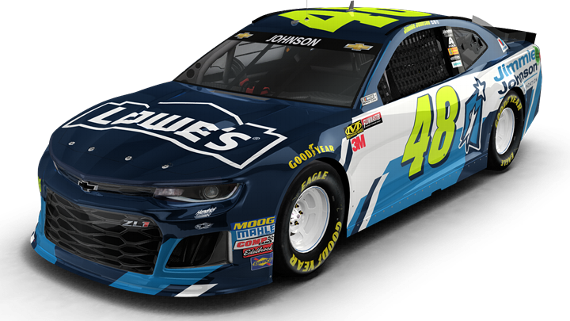 📣 This weekend, @chaseelliott is running the @TeamJJF visor to support the @JimmieJohnson Foundation and the work they do with K-12 public education. Proud to wear the @TeamJJF visor strip this weekend to support my friend @JimmieJohnson and the work he does with K-12 public education. Our four drivers will be representing @TeamJJF with these visors this weekend @KySpeedway as part of the #HelmetofHope program.